Single, married, engaged, ‘it’s complicated’, and everywhere in between…we’ve been there. Somehow, despite the wrong turns, potholes, and broken hearts we each encountered along the way, we ended up exactly in the right place, at the right time. Together. In hindsight, the detours and the lessons learned make perfect sense. Our separate journeys made us stronger than we would have been otherwise, and I think that helped us recognize what we have, and trust enough to believe that this time would be different. That a love like this is worth the risk. So, loving with our whole hearts, we hold hands and take the leap. And because our first official blog post wouldn’t be complete without sharing an amazing image with all of you, here’s a sneak peek of our weekend in Sedona, AZ. Can’t you just picture a couple in love standing in this very spot…at sunset? 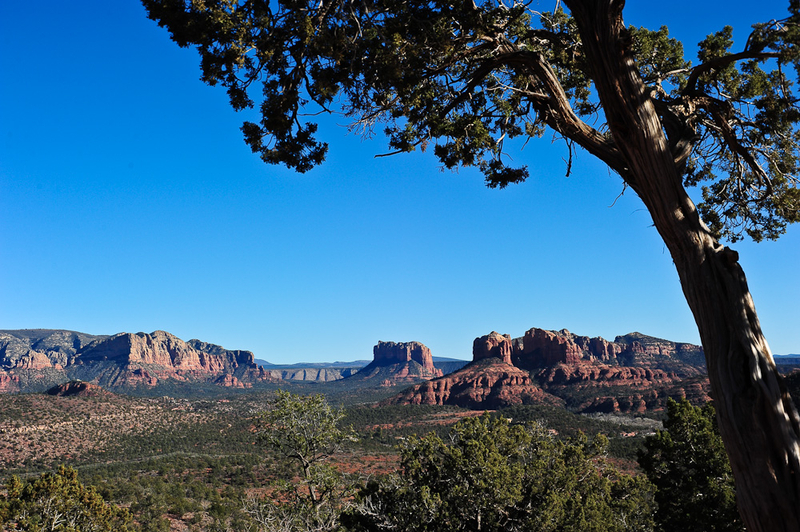 Stay tuned…Melissa & Brian’s Sedona engagement session coming soon!